Trendable Solutions has been working with companies in the Maryland area for over 15 years planning, designing, and implementing digital marketing strategies that are custom fit for each clients specific business needs. For a detailed explanation on how we will work with you to create long term growth and expansion, read about The Development Process. Award winning and highly reputable pest control company based in Glen Rock, PA. was looking to rebrand their entire organization. Advanced Termite Control had a desire to rebrand their company to ATC Termite & Pest Control to ensure that customers knew they were much more than just a termite remediation company. We worked closely to create a new logo that met their desires and have successfully launched their new website that is mobile friendly and accepts online sales. We continue to work with them through their agile marketing plan and will be rebranding their social media channels in the next sprint. Expert dog trainer and horse lover, Lauren Bond, pivoted and opened a new horse training business that focuses on the SMART (See, Mark, and Reward Training) methodology. 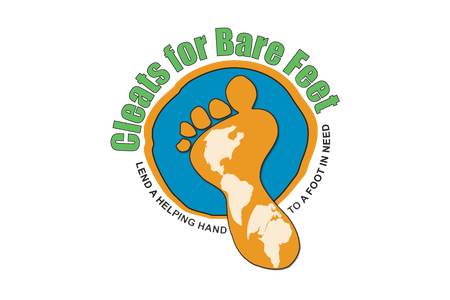 Trendable Solutions worked with Lauren to custom make her a logo for her new venture. 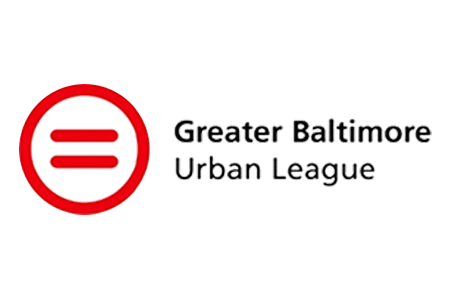 The Greater Baltimore Urban League helps disadvantaged Marylander's to gain access to equal opportunity in employment, education, health care, housing and the civic arena. They were looking to refresh their online presence. Their website was outdated and complicated to update and their social media was not setup properly to handle the amount of traffic they were receiving. We redesigned their site and trained their newest AmeriCorps member to keep the site updated. We implemented a social media management system and provided training on that. We continue to work with their team and provide consulting work when needed. A social project, sponsored by greeNEWit, that collected used soccer equipment and donated it to players across the globe that wanted to play safely. We worked to build them a website that would help them connect with their donors as well as to display pictures and share stories of the people they have helped. The program has since been put on hold, but their site remains up and equipment is still collected if contacted. Local wildlife educator, Walter Massey (full disclosure, he is also my father) wanted to launch a website promoting his experiential learning workshops for children in the Maryland and DC area. He brings wildlife into the classroom, teaches the students about the animals and even lets them get some hand-on experiences with some of the animals. We worked together to create a logo, business cards, brochures, and a colorful website to help him book school events and birthday parties. Baltimore artist, Rick Shelley, wanted a simple website to highlight and catalog his decades or artwork and to sell some pieces. We worked with him to design a simple, clean website that does exactly that, and nothing more.